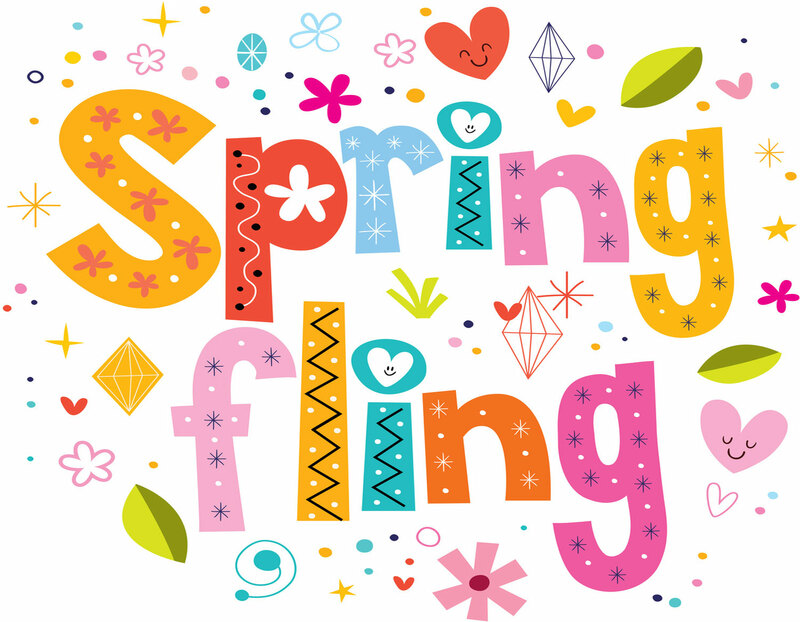 Davis’ annual Spring Fling will be held at the school on Saturday, May 4, 2019 from 4-6pm. We will have dancing, a photo booth, a glow store, and a raffle for grand prizes. More details coming soon! It’s a HUGE party! We DANCE, We Take Silly Photos! Fun for the whole family! At Davis, we strive to provide a strong sense of community. At events like Spring Fling we encourage EVERYONE to attend. It’s a great way to have your kids let loose and mingle with other families @ Davis! What does it cost to attend Spring Fling? Nothing! Attendance is free! 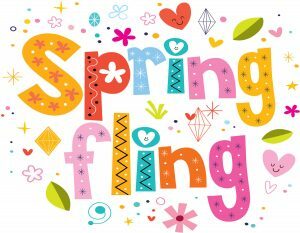 We will be selling Concessions and “Glow” accessories (100% of these sales go directly back to Davis PTA), There are no “tickets” for Spring Fling. Our Glow Store and Concession Stand take cash & credit card payments. Do I have to buy Raffle tickets to come to Spring Fling? Not at all! Buy as many or as little raffle tickets as you would like. While the Raffle runs in conjunction with the Spring Fling, you are not required to participate in the raffle to have fun at Spring Fling. Qué es el Spring Fling? Es una GRAN fiesta! Donde BAILAMOS, tomamos fotos divertidas! Diversión para toda la familia! En Davis, luchamos por crear un fuerte sentido de comunidad. En los eventos como Spring Fling animamos a TODOS para que vengan. Es una buena manera de permitir que tus hijos disfruten y se relacionen con otras familias @ Davis! Cuál es el precio para asistir al Spring Fling? Ninguno! El asistir es gratis! Estaremos vendiendo aguas y snacks, así como accesorios “Brillantes” (El 100% de estas ventas irán directamente para los fondos de Davis PTA). No hay “tickets” para Spring Fling. Nuestra tienda de accesorios Brillantes y la tienda de comida recibirá pagos en efectivo y con tarjetas de crédito. Tengo que comprar tickets de Raffle para asistir al Spring Fling? Para nada! Puedes comprar tantos tickets como tu quieras. Mientras se lleva a cabo el Raffle, tú no tienes que participar solo debes divertirte en el Spring Fling.